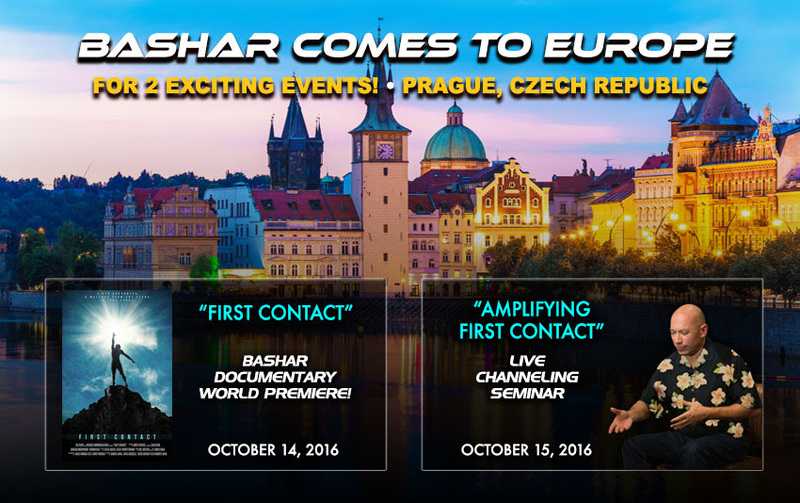 Bashar returns to Europe for the first time in 20 years! 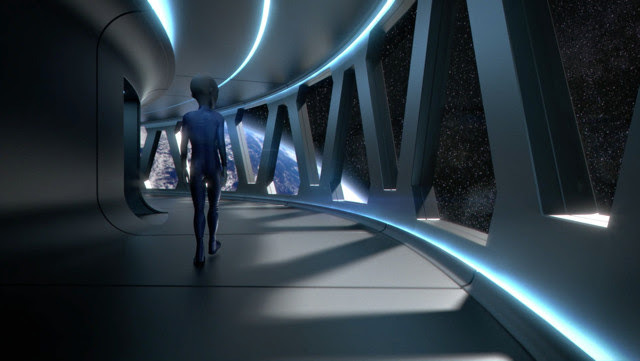 FIRST CONTACT is a unique documentary, narrated by Oscar-nominated and Golden Globe winning actor JAMES WOODS, that tells the true story of Darryl Anka’s UFO encounters that led him to channel an extraterrestrial being known as BASHAR, who delivers messages to prepare Earth for contact with another civilization. change your perception of reality! Enjoy a unique opportunity and participate in the day-long seminar at Žofín Palace in Prague. Bashar will share a special transmission for the European continent – the theme will be first contact and magnifying the probability of disclosure on our planet. Bashar will be discussing ways in which people in different areas of Europe can aid, assist and promote to the world the idea of disclosing much of the ET contact information that many of the governments already know about. Interpretation will be provided in Czech.